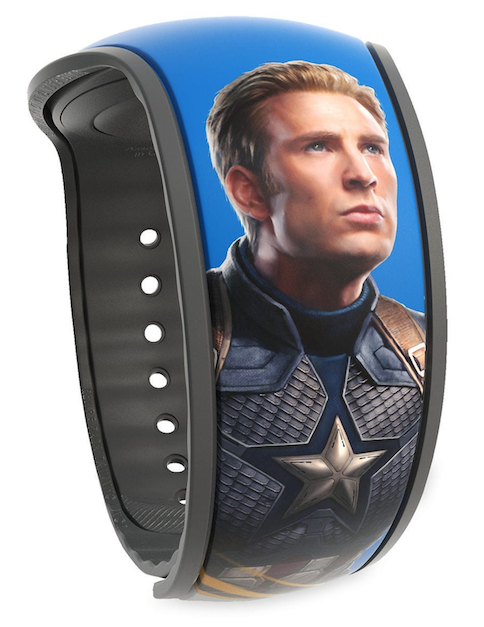 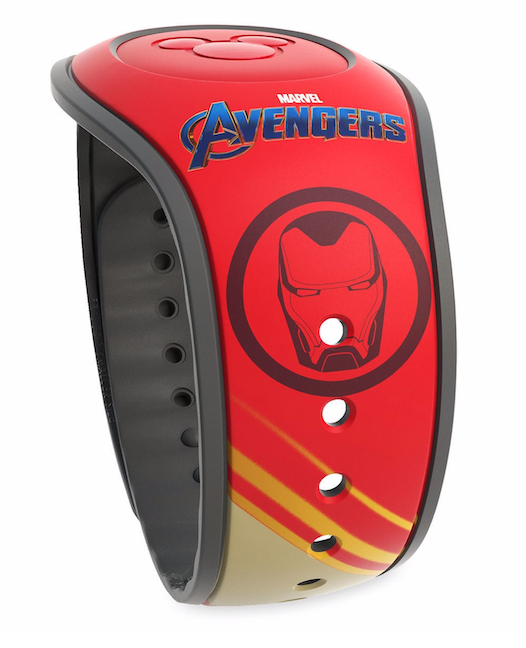 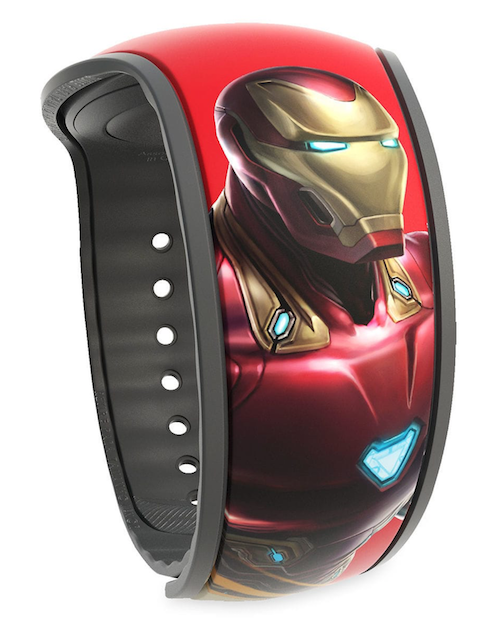 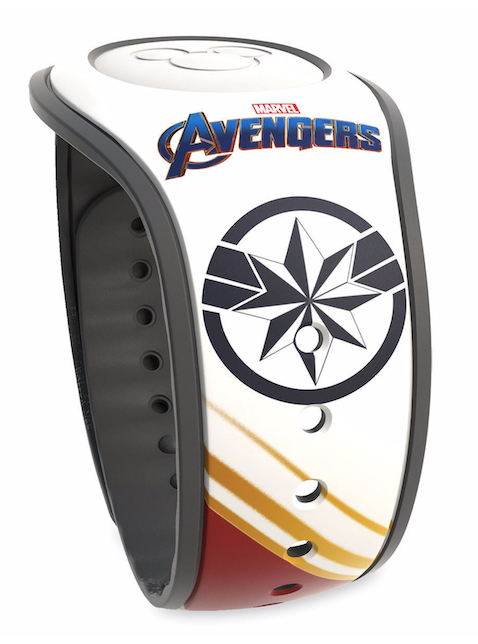 Four new Marvel Avengers Open Edition MagicBands were released today. 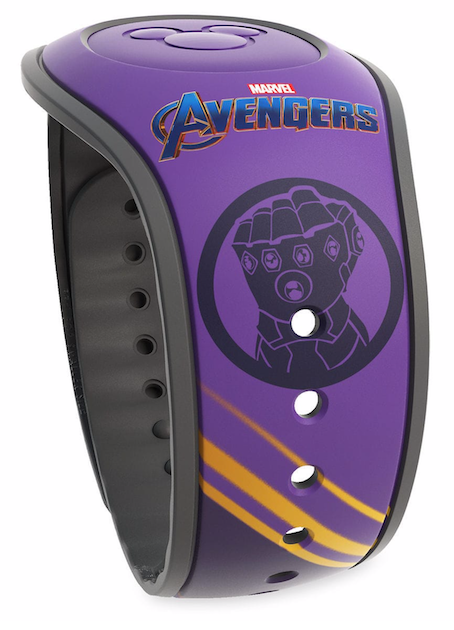 In a surprise, shopDisney.com has exclusively released these bands online. 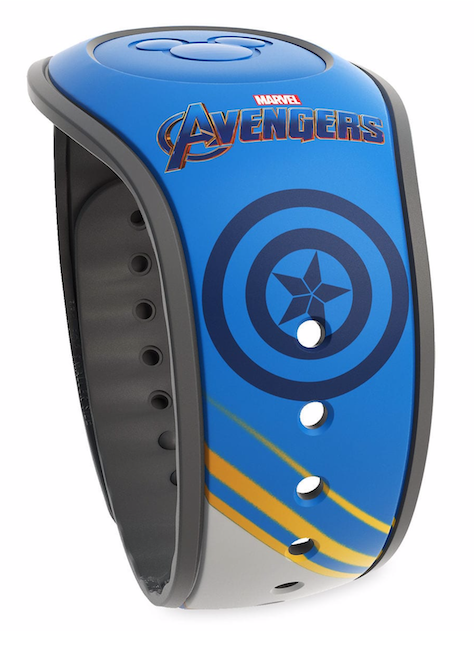 They are not yet available in Walt Disney World just yet. 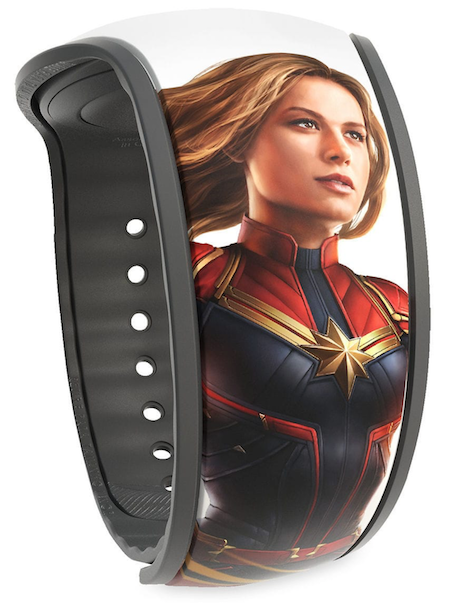 The four bands are Captain America (SKU 400021255807), Captain Marvel (SKU 400021255784), Thanos (SKU 400021255777), and Iron Man (SKU 400021255791). 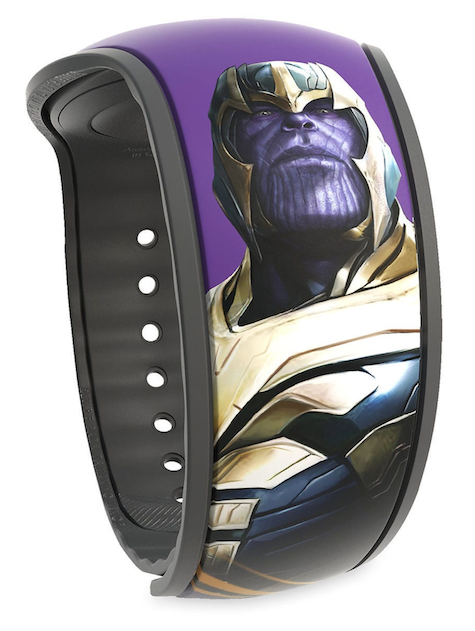 All bands are selling for $24.99 each.